These are the 'Swan Divers' on David Rockwell's water wall in NYC's Rosa Mexicana near Lincoln Center. Do you remember the first time you jumped off the high diving board? I say jumped because I feel like diving is for Olympic athletes. There’s so much air between the board and the water and it takes a huge amount of grace and body control to organize a dive-entry from up that high. Maybe you’re a diver - bravo! I’ve only jumped. 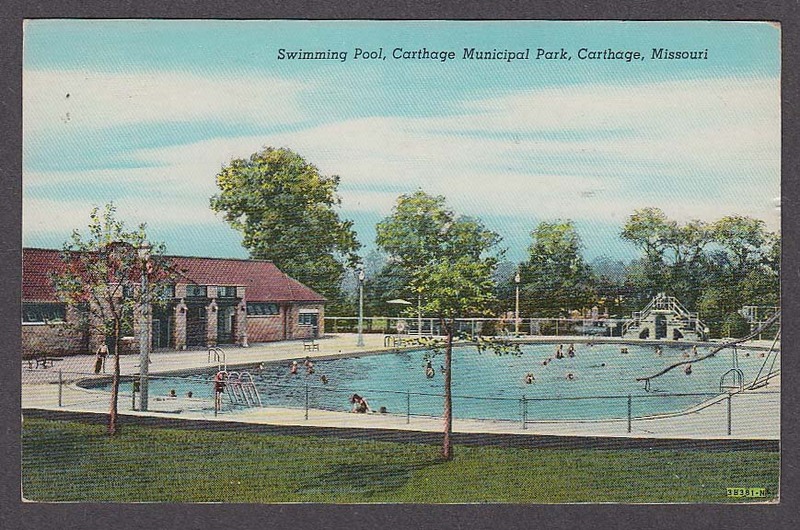 I remember swimming lessons in the public municipal pool in Carthage, MO. It was massive. And so many big kids. I don’t recall being a fearless child. I was tentative and cautious. I felt tiny and yet, I also felt like I was learning something extremely important that would someday get me closer to being a big kid. I took swimming lessons very seriously and loved them right away. I credit my godmother, Sandy, who had me and my sister in the waters of every lake, creek, river, and public pool in Southwest Missouri when we were in her care. I think she was the one who actually organized our swimming lessons so she could safely and confidently take us on all the water adventures. After all of the swimming drills, we were encouraged, not forced, to jump off the low diving board into the deep end. I could have done that all day. Running and jumping, splashing and bobbing to the surface like a cork, and then dog paddling to a teacher or to the ladder. It was thrilling. By the end of the summer, many of the students waited in line to jump off the higher diving board. I watched with amazement. I was never jealous; I was quite content with my low diving board routine. My teachers asked if I wanted to try. No thank you. They offered to follow close behind on the long climb up to the platform. No thank you. They offered to hold my hand and jump off with me. No thank you. One day someone (a teacher or another kid) asked me, "What are you afraid of?" WAS I really afraid? Yes. I was terrified! I was smart enough to know that the higher up you fall, the deeper into the water you will go. I was scared that I’d go so deep that I would run out of breath before I made it back to the surface. The deep end of the pool is no joke. It’s deep! At some point I convinced myself that if the low diving board jump was so fun, the high dive would just expand that experience. More time in the air, a bigger splash...I decided to go for it. Well, kind of. I’m pretty sure I climbed the ladder and then climbed back down a few times. Nope. Not today. And I’m pretty sure on my next attempt I made it out to the edge of the high dive, looked down, and immediately turned back around to descend the ladder. Nope. Not today. I’m pretty sure I annoyed every single kid and adult that I’d grown to love and trust that summer. But not one person, big or small, judged me or made me feel like a scaredy cat quitter. I’m not sure what finally made me take the plunge from the high dive, but I did it! With knees knocking, short clipped breaths, and a heart beating out of my chest, I went to the edge. I looked down. I looked out in front of me and then I jumped! I flailed and screamed, held my nose, and squeezed my eyes shut. And I’m sure Little Catholic Girl Lisa prayed and prayed she’d have enough air and strength to swim to the surface. Maybe the real reason I finally made it off of the high dive is that I decided to trust myself. Trust that I could swim. Trust that I’d have enough air. Trust my teachers that they’d rescue me if I was in trouble. 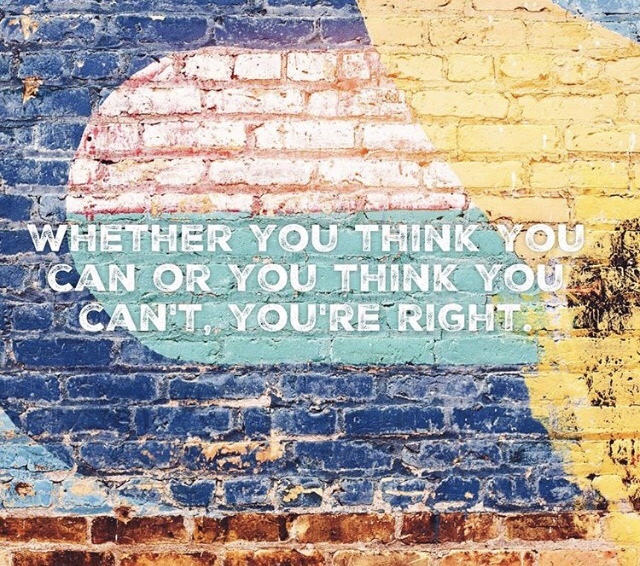 Henry Ford said this and I snagged this image off of someone's Instagram... somebody make a T-shirt! Or magnets! I think I came to the surface choking because I was laughing as I hit the water and took in a lot of water. It. Was. Awesome. My classmates and teachers clapped and cheered! I couldn’t get to the side of the pool fast enough to scurry up the ladder and do it again. On the edge of that board I was as high as the trees in the park and I was closer to the clouds. I felt like a bird. I felt like I was flying! I’ve carried that poem with me all these years. It might be the greatest lesson I learned during my time at school. We must come to the edge of things. No matter how high up or daunting they are. We’ll never give ourselves the opportunity to fly and succeed if we play it safe. We must trust our own skill to fly high and go deep. We must trust the people around us to help us to the surface if we can’t catch our breath or find our strength. Come to the edge, my friends. In all that you do - your job, your art, your relationships, your dreams, your spirituality, your... I’m rooting for you, clapping and cheering from the side of the pool. This trip down memory lane calls for a snack from the past. Rice Krispie Treats! But these are the RKT of 2018. They’re full of omega 3s, healthy fats, collagen protein for strong muscles and bones, all sorts of squirrely nuts and seeds. But man, are they good. One of my favorite things I’ve made. The original recipe comes from a really special book I’ll share more about at a later time. But this is my take on the original recipe. In a small saucepan, melt the peanut butter, coconut oil, and honey over medium heat, stirring until well combined. Put the puffed rice in a mixing bowl with the remaining ingredients, add the peanut butter mixture, and stir until the cereal is evenly coated. Transfer the mixture to a 9 x 13 glass pyrex or pan and press down gently to cover the bottom. Chill in the fridge for at least 20 minutes, or up to several hours. When they are hard to the touch, cut into squares and enjoy. They will soften at room temperature, so best to keep them chilled until you are ready to eat. I keep mine in the freezer!